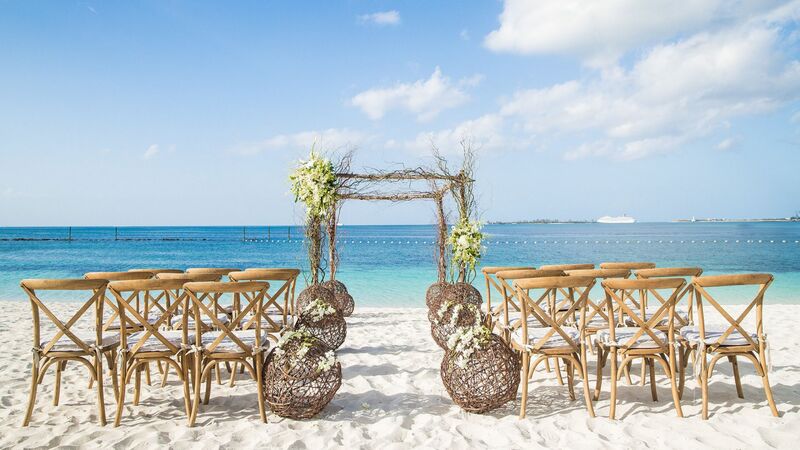 Imagine the wedding of your dreams set in the splendor of one of the most beautiful destinations in the world, The Bahamas. Whether you are looking for a casual intimate gathering on the beach or an elaborate banquet affair, the Grand Hyatt Baha Mar wedding specialists will design your wedding day to be reflective of you. Every wedding, no matter how large or small in all about the details. 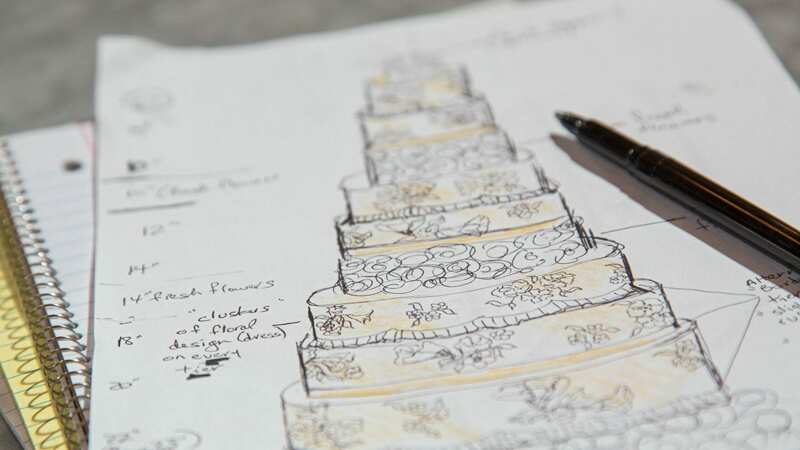 Let us help you design, plan and coordinate your wedding day with our team of professional Wedding Specialists. 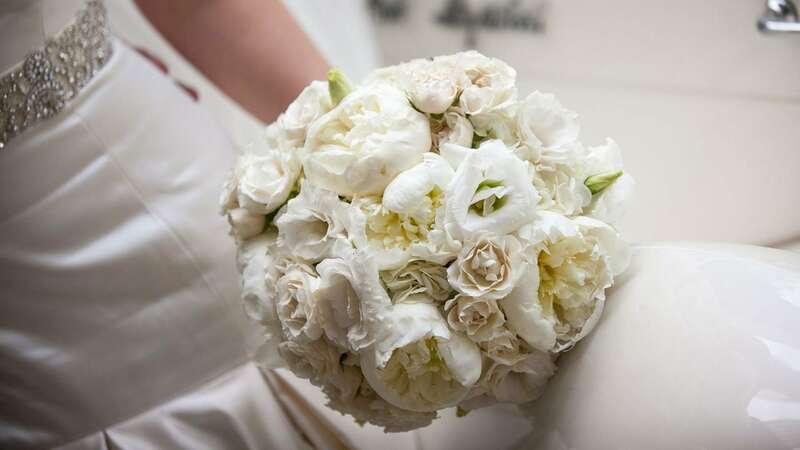 We can arrange every aspect of your big day. 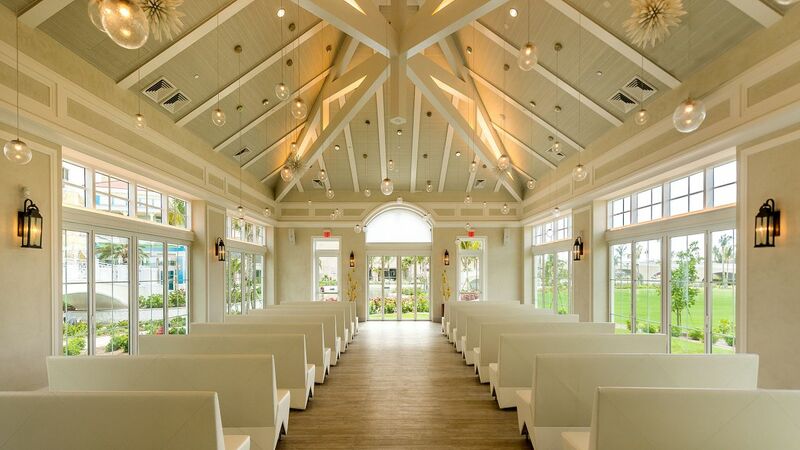 We work with The Bahamas best creative designers to provide event décor, floral and specialty linens. 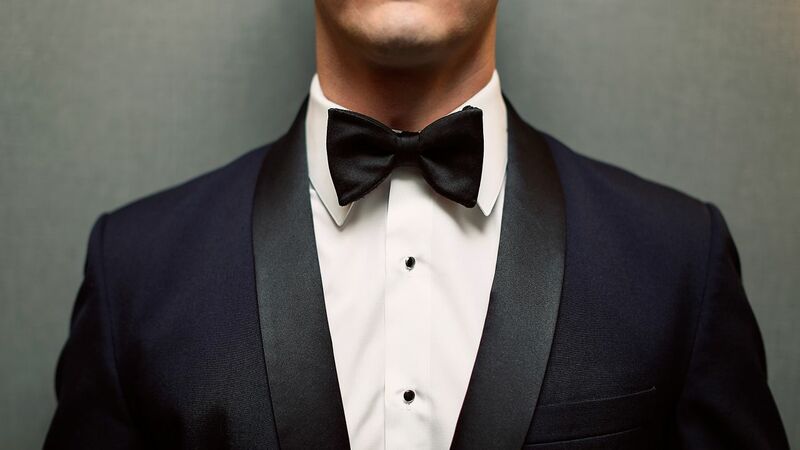 Items arrive a minimum of a day prior to the ceremony to ensure everything you need is ready for your special day. Allow the talented culinary team at Grand Hyatt to provide you and your guests with an extraordinary dining experience. 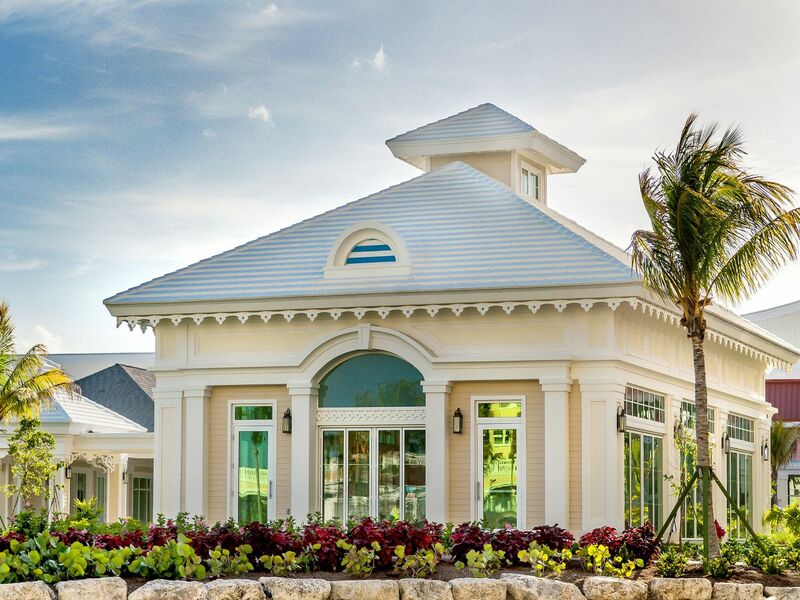 Our cuisine is created with the freshest local ingredients; showcasing our global culinary expertise will be complimented by a Bahamian flair. 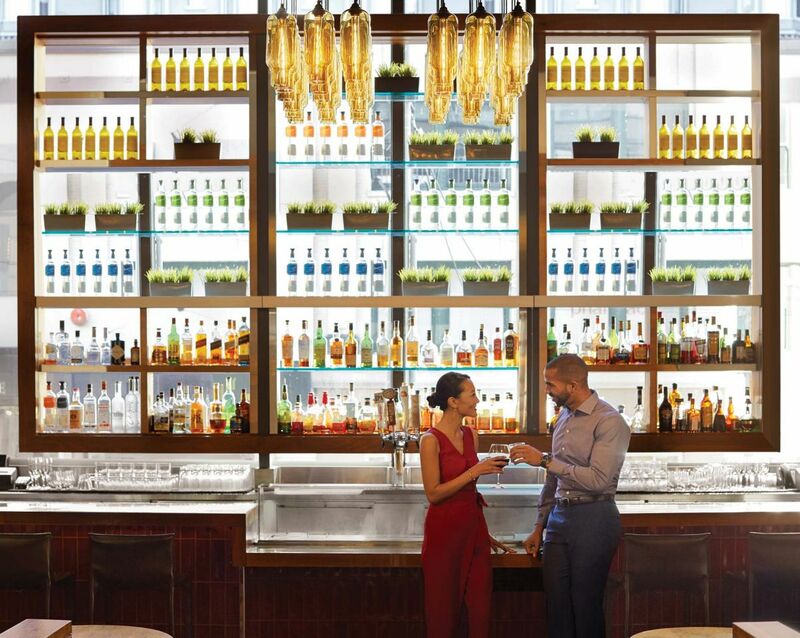 Indulge in an unforgettable romantic escape at the Grand Hyatt Baha Mar. Relax and enjoy your first days as a married couple with our honeymoon package.